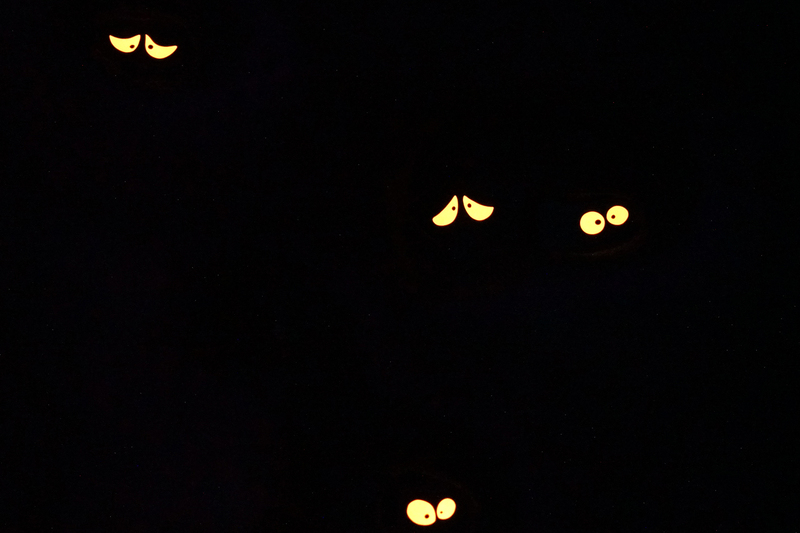 Where in Disneyland Resort would you find these eyes? 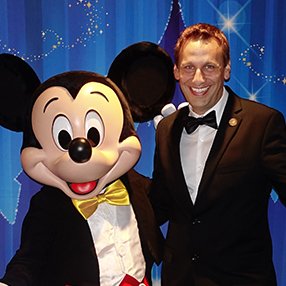 Did you know… back in the ’90s, Shani and I did two books of Disneyland photography? The books were sold in Disneyland for years and featured closeups of things in Disneyland Park, so readers could try to guess where it is and then turn the page for the answers.